I've put great thought into what I want to use for 2017 to keep tracking in the right direction toward my goals. I've decided to stick with the planner that I used last year since I've just recently fallen in love with it. 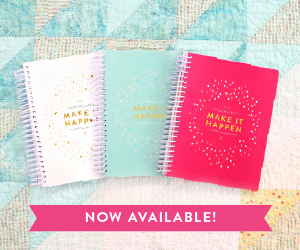 It's the Homemaker's Friend Daily Planner, the 2017 version is on sale now, and it comes at a much more affordable price than some of the others that are on the market. I know loads of people that rave about their Erin Condren planners and Plumb Paper planners -- but I just haven't gotten enough use of them in the past to justify the price. 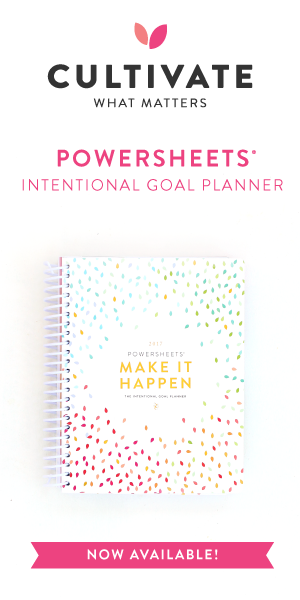 This is the 12 month plan that takes you all the way through 2017 - and it has 176 pages walking you through setting up and deciding what your goals are... then how to break them down in monthly smaller goals to help you reach the larger ones. It has all of the tones of the seasons for the whole year. She is also coming out with some add on guides for setting goals within your marriage, owning a business, and parenting as well -- those will be out sometime in the spring. These smaller ones are the 6 month sets that are 110 pages that walk you through the same process as the larger one, just in two separate books. With the 6 month book you'll get to choose between these three cover choices. 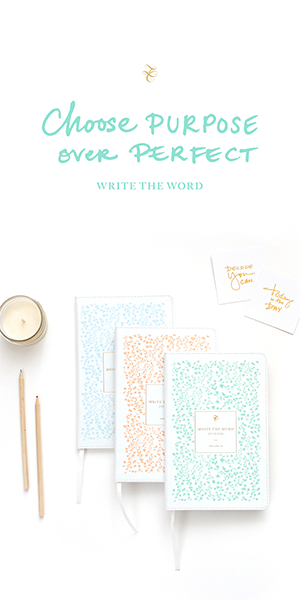 I have been a huge fan of the Write the Word Journals from this same shop -- they are amazing! I have the whole set of them, but I believe that they are coming out with some new ones this next spring. Lara Casey has been an amazing inspiration to me in the later part of this year, and truly - I just think she is outstanding... and she is one Mom that can totally relate to our personal story because she has been living the SAME thing we went through back in 2010 with adoption and having a baby super close together. She also has a weekly Live video session on each Wednesday morning -- and they are incredibly inspirational if you're interested in that as well. 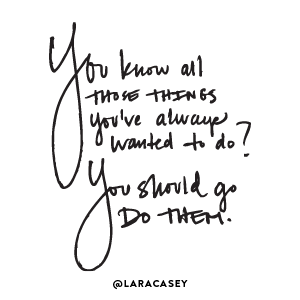 So, I've ordered my Powersheets and an add on book of Stickers -- are you in?